According to Andrews (2007), “if we wish to access the frameworks of meaning for others, we must be willing and able to imagine a world other than the one we know” (p.489). This may be enabled, she suggests, through narrative imagination. Furthermore, for Bondi (2003) and Finley (2006), through imaginatively entering into the experiential world of participant’s lives researchers may increase their ability to better know them, experience empathy, reduce emotional harm, and thereby help them obtain significant knowledge of the human situation in ethically admirable, or at least ethically defensible, ways. 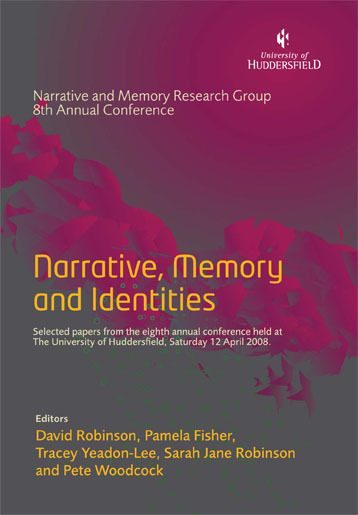 Likewise, Mackenzie and Scully (2007) point out that it is often assumed that we can overcome epistemic gaps through the exercise of moral imagination: “By imaginatively ‘putting ourselves in the place of others’, it is argued, we can come to understand the experiences and points of view of others whose lives are quite different from our own” (p.337). In what follows, drawing on various scholars, including Levinas (2001), I seek to problematise this sense of imaginative projection by highlighting a number of constraints to our ability to imagine a world other than the one we know. Before this, however, it must first be recognised that I am not suggesting that we should abandon trying to imagine others lives. On the contrary, this process can be a “valuable tool in our exploration of others’ worlds” (Andrews, 2007, p.510). Nevertheless, there are constraints to the imagining the worlds of other people that need highlighting. Here, without wishing to devalue what imagination offers, I wish to draw attention to two constraints: the body and otherness. My modest aspiration is to offer a caution against overstating the power of imagination within narrative research.